Chief blogger at Office Ink, OnTimeSupplies.com's online office supply blog. 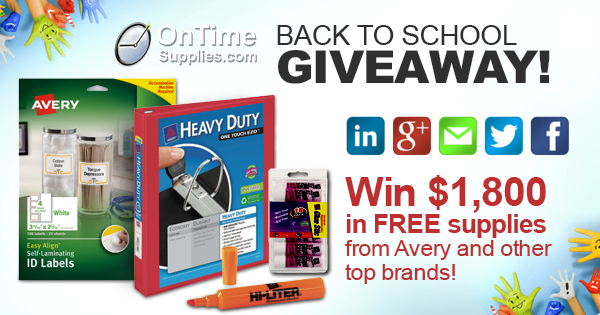 Win more than $500 in Avery products in epic Back to School Giveaway! 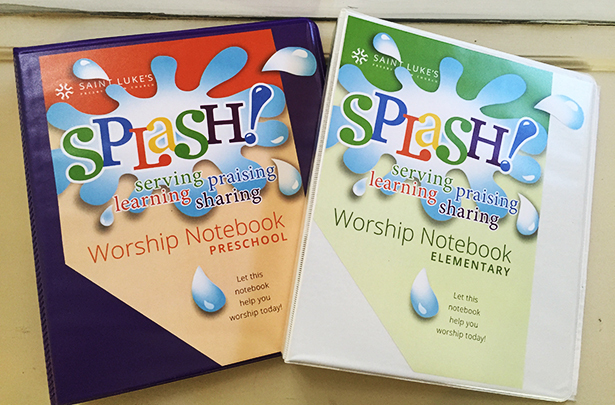 Need a little extra incentive to enter our $1,800 in school supplies giveaway? Consider the fact that the winner gets more than $500 in some of the best-selling Avery labels, binders, dividers and more at On Time Supplies! 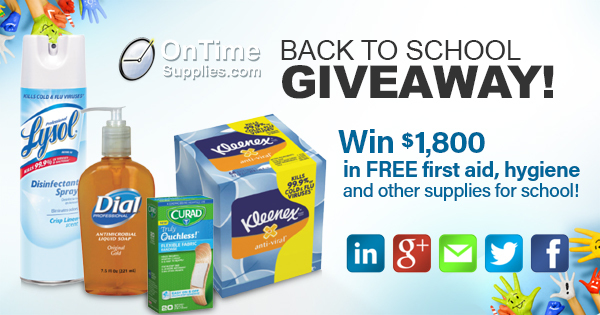 $5,800 Giveaway: win FREE School Supplies for Teachers and Kids! 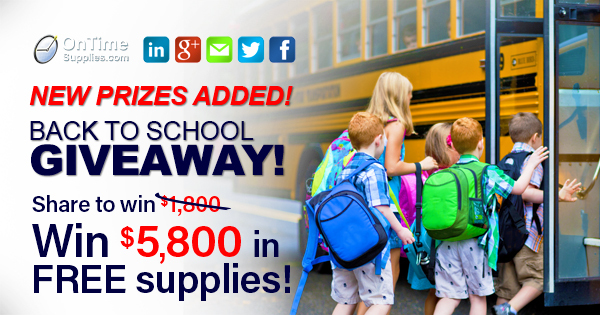 Update: the 2016 Back to School Giveaway prize package is now worth $5,800 in free school supplies, thanks to incredibly generous donations from Universal and TOPS Products. Keep reading to see how you can win! 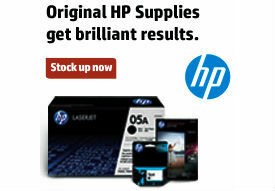 OnTimeSupplies.com is the perfect place for teachers and students to shop for school supplies, thanks to the extensive selection, discount pricing and lightning fast delivery. Now, it’s the perfect place to stock up on supplies for FREE! 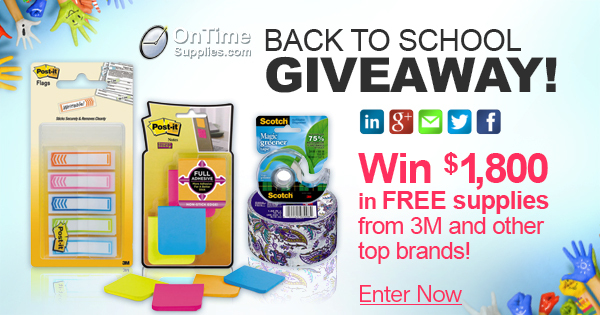 Don’t miss your chance to win $5,800 in FREE school supplies from On Time Supplies! 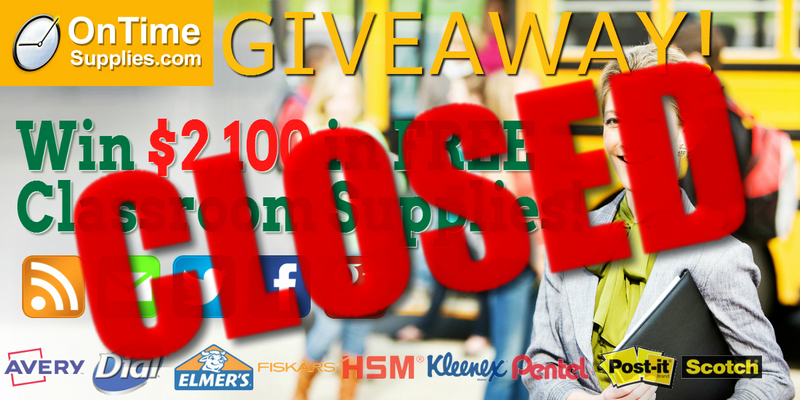 Enter the 2016 Back to School Giveaway today!